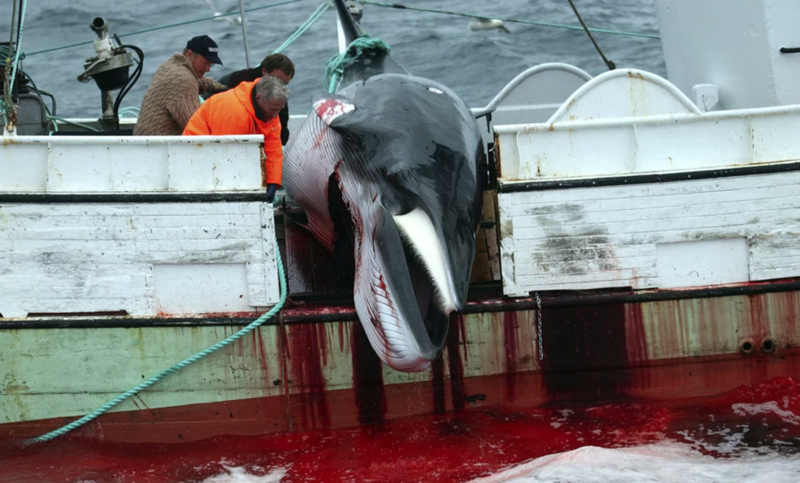 To say that the global whaling industry is corrupt is an understatement. 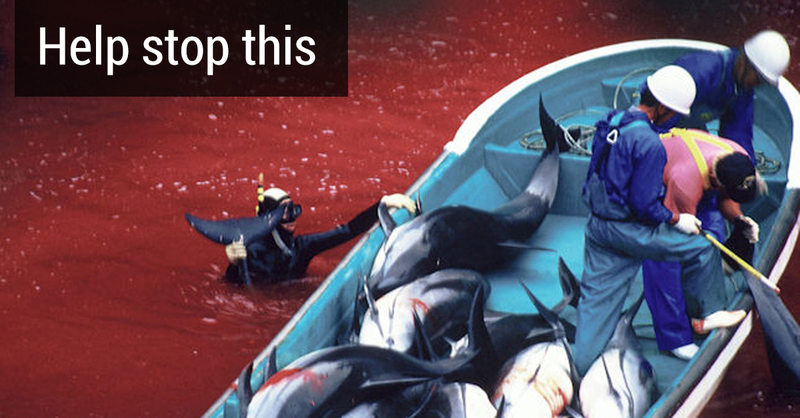 Your signature will pressure the one man who can stop this seasonâ€™s bloody dolphin hunts in Taiji, Japan. Please sign now and stop this horrific animal cruelty.